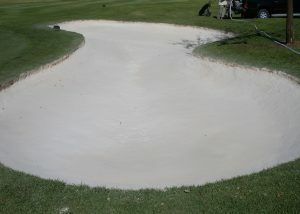 Project We Can Help With? 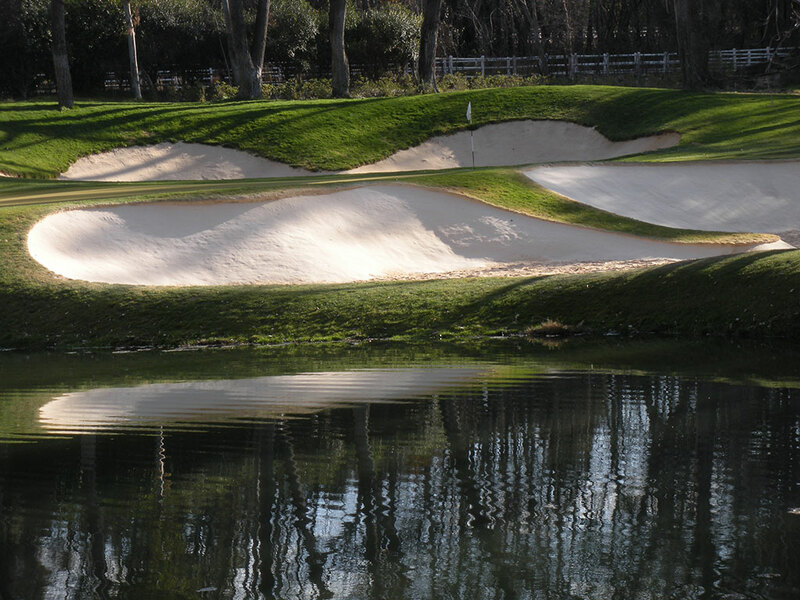 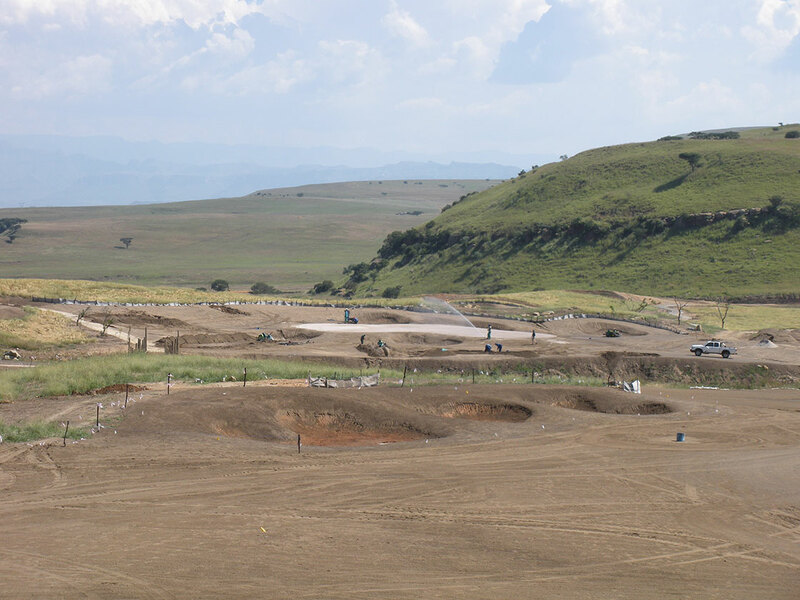 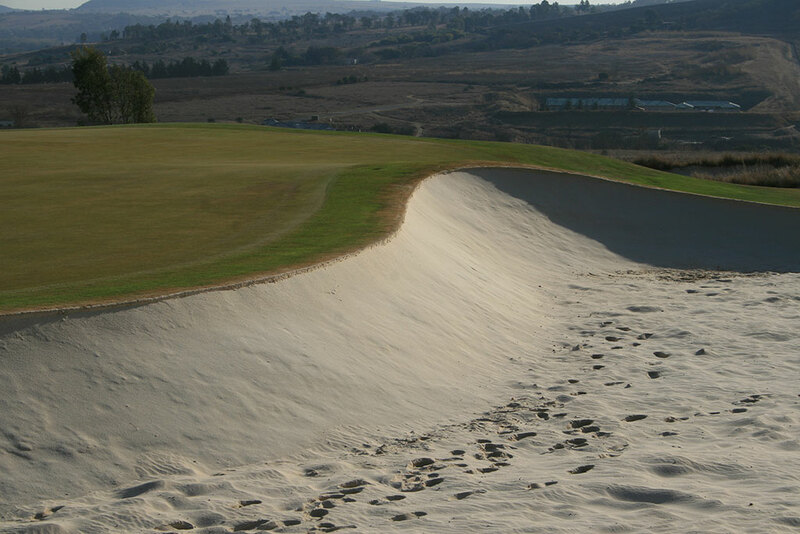 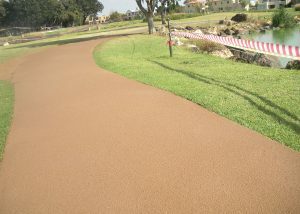 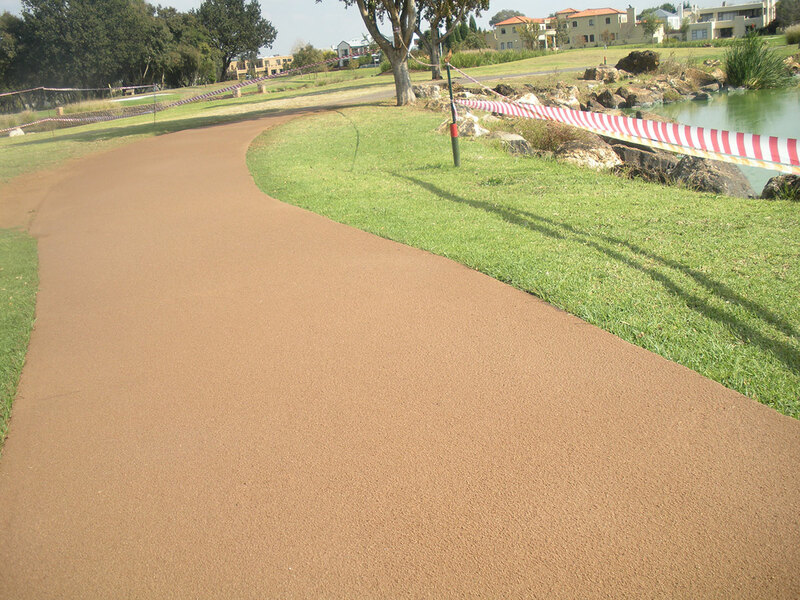 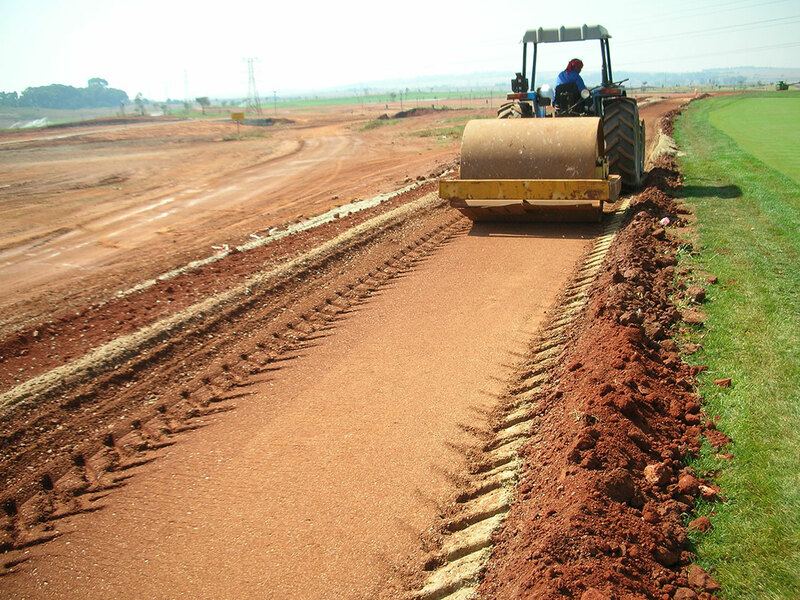 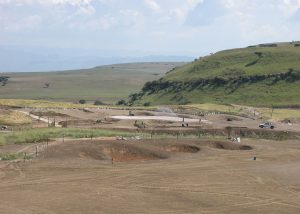 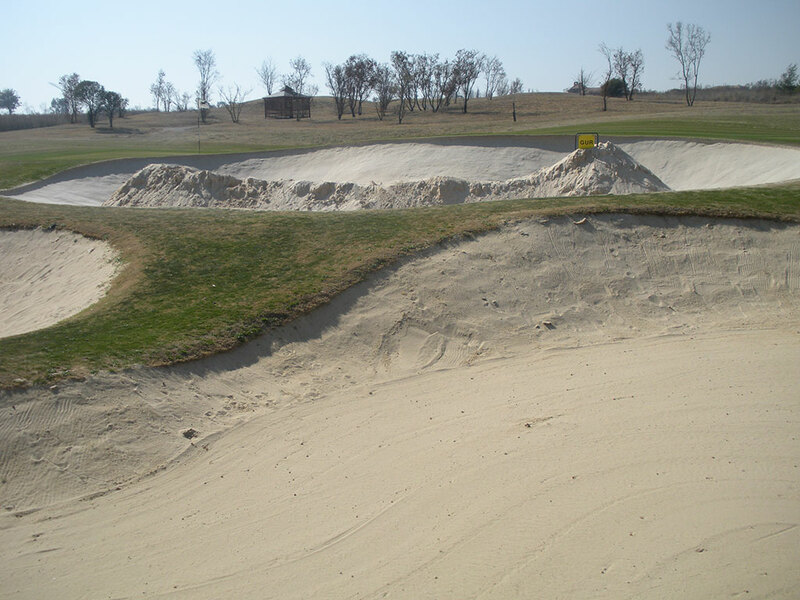 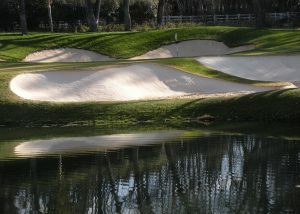 Implementing basic preparation combined with our revolutionary Bunkertac Application and Sand Flashing Methods guarantees results of effective erosion control, improved aesthetics, reduced contamination and protection of design integrity. 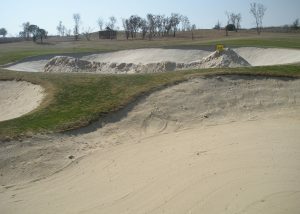 This Bunker at Hole 3 at Blair Atholl was one of the Bunkers which On-Course rehabilitated with Bunkertac. 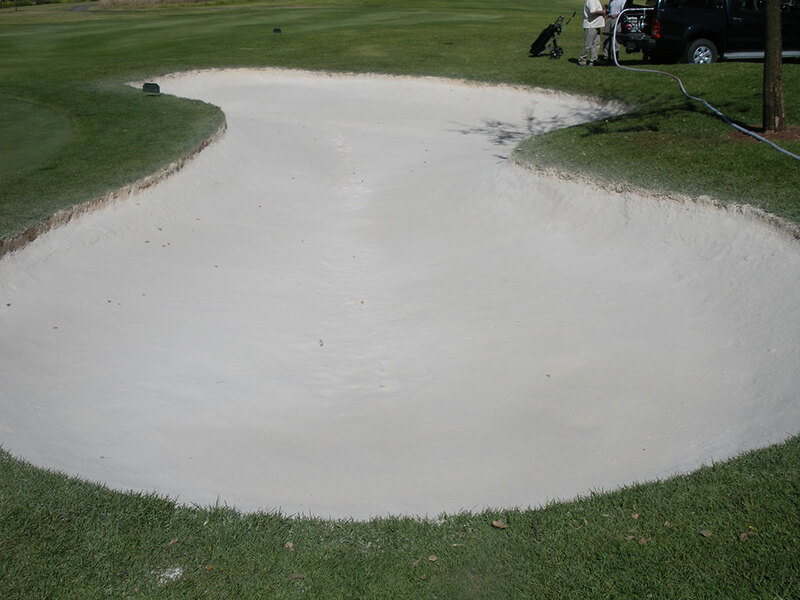 The process as with all 11 Bunkers which On-Course was contracted to do included: removal of sand, removal of sand mat, trimmed edges, prepared surface, stabilized bunker and edges. 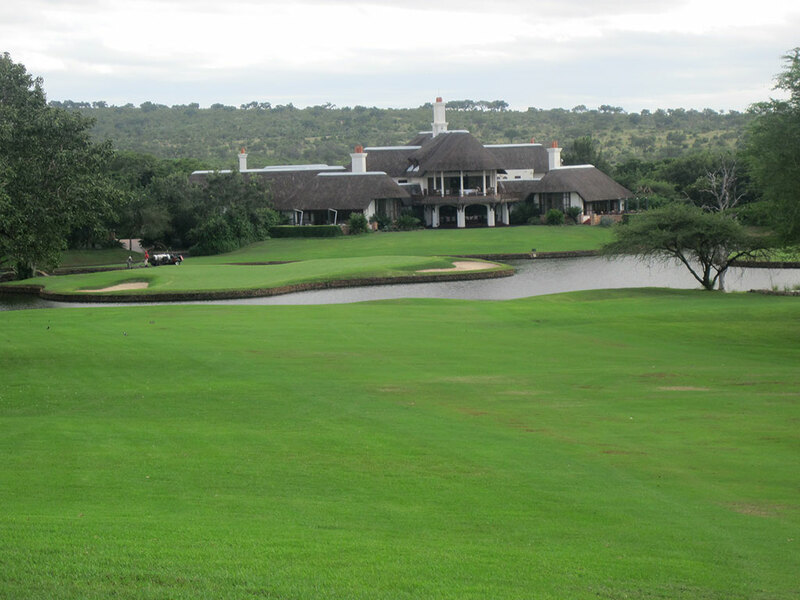 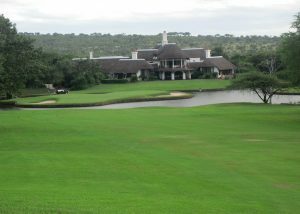 Johann Rupert created Leopard Creek, and with Gary Player, designed a championship 18-hole golf course as its centerpiece, which opened in 1996 as an exclusive members only club. 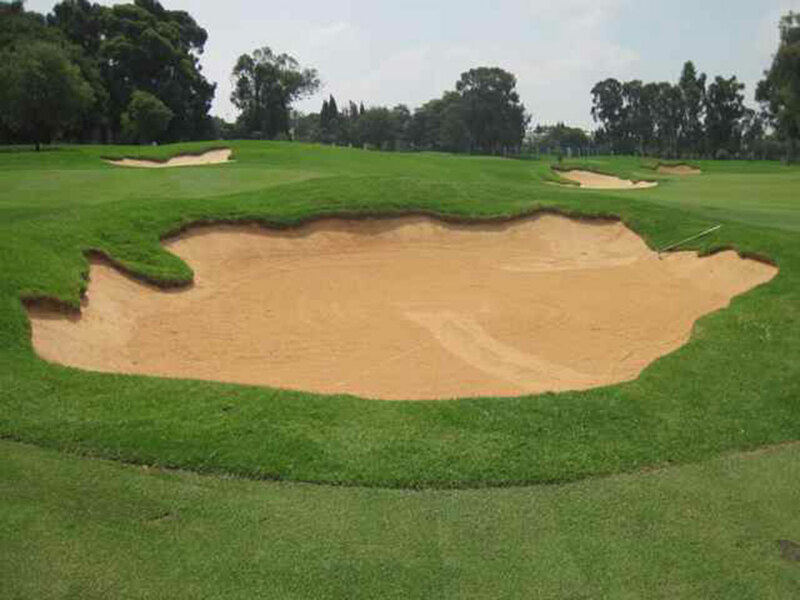 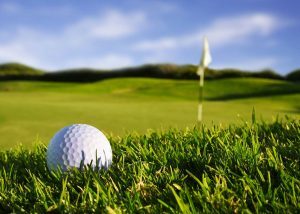 They wanted a course which friends could play and enjoy, yet which could also test the best of players.